Since 1971, the Dan Wolf Auto Group has prided itself on providing the best customer service, a superior vehicle selection, and a dedication to serving the Chicagoland community. 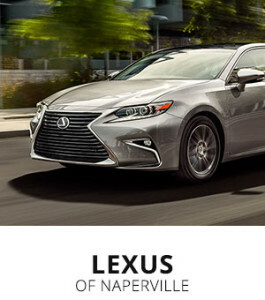 These standards apply today across all three Dan Wolf dealerships: Lexus of Naperville, Chevrolet of Naperville, and Toyota of Naperville. No matter which location and brand you choose, you’re guaranteed a dealership experience completely customized for your distinct driving needs and desires. There is no shortage of automotive options when you car shop at a Dan Wolf dealership. 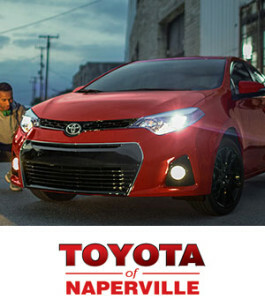 At each of our stores, you’ll find hundreds of new models from Toyota, Lexus, and Chevrolet. Additionally, you can shop through many more certified pre-owned vehicles, as well as used cars from even more automakers. When you test drive a car, you really want to push it to its limits and see exactly what it can do. If you’re taking a test drive on a suburban street, that’s not going to happen. Dan Wolf Auto Group has a VIP Test Track where you can really get to know a car before you buy without having to deal with traffic. Chicagoland is made up of an incredible diverse community that we love, and that’s why we don’t want anyone to feel left out at our dealerships. Our team can speak more than 10 languages, so everyone can feel welcome and at home at the Dan Wolf Auto Group. 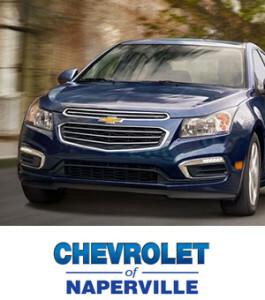 What’s more, the Dan Wolf Auto Group is a proud member of the Naperville community. We support the Turning Pointe Autism Foundation and Turning Pointe Career College, which assists individuals and families that are impacted by autism. The foundation provides family and home support as well as educational and career opportunities. We believe in giving back to the community and regularly donate our time and resources to local charities. Find Out for Yourself Why Car Buying is Better at the Dan Wolf Auto Group! The Dan Wolf Auto Group wants to exceed the expectations of drivers around Chicago, and we look forward to working with you to find your next car. Let us know if there’s anything we can do to help, and please stop by any of our three dealerships whenever you’re ready to take a test drive!